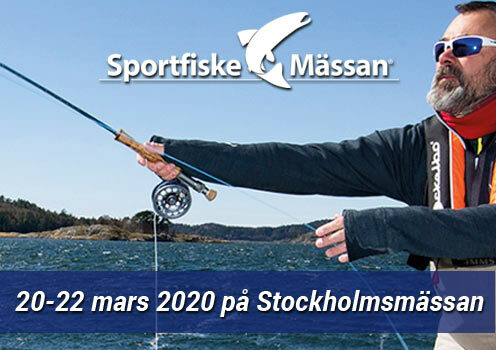 Fiske är tillåtet från 1 maj - 31 mars vid isfri sjö. You can buy a fishing license from us on iFiske! 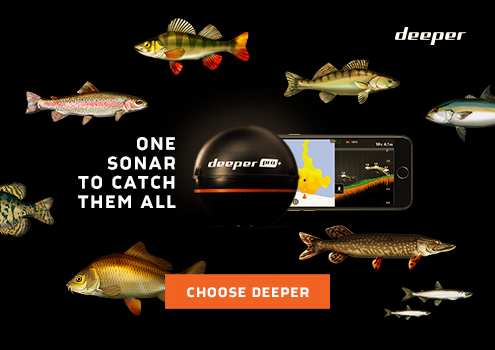 All fishing license we sell are digital and a receipt is provided to you by eMail and as a normal text message just before fishing license to take effect. Gråbo SFF reports no MOMS (VAT, swedish sales tax). Fishing is permitted year-round ice-free at the lake (150kr / day). All ice fishing is prohibited. NOTE: 1st December to 31st March, you can only buy a fishing license over Ifiske. Float tube fishing is allowed year-round ice-free at the lake ($ 200 / day). Belly boat with oars is not allowed. All ice fishing is prohibited.